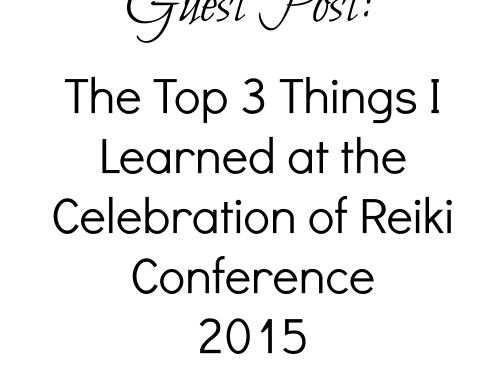 Reiki is Reiki … is … well…Reiki. 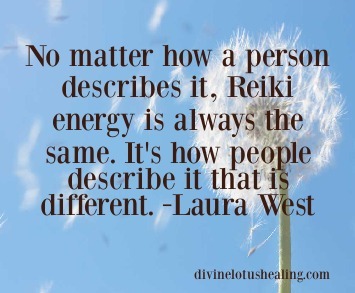 No matter how a person describes it, Reiki is always the same. It’s how people describe it that’s different. 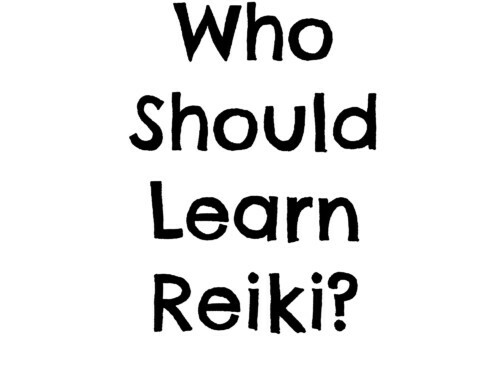 People all over the world explain Reiki differently. Because humans add our own lens to information learned so we can make sense of what we just learned. 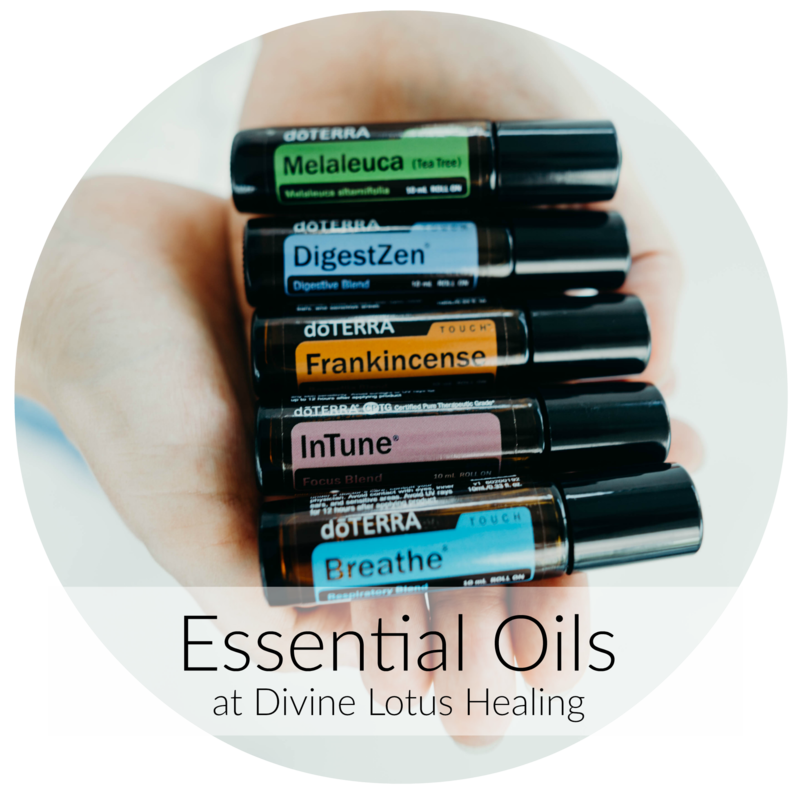 Different lineages teach different hand positions, different words to describe how the subtle energy is working with the body, different symbols and different explanations of outcome. Each of them is unique to their own lineage. 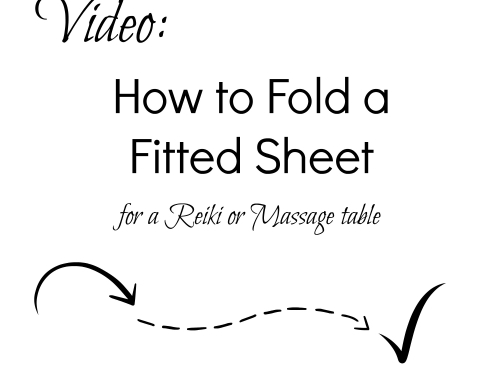 For example, the way my Western Master teacher described how to work with the body when giving Reiki is much different from my Japanese Jikiden Master teacher’s description. Are either of them wrong? No. Just unique to their own way. 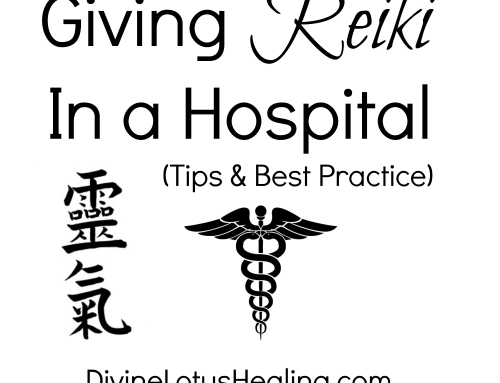 Some lineages of Reiki put more emphasis on Reiki guides or chakras or crystals or psychic message giving as being a part of the Reiki healing. 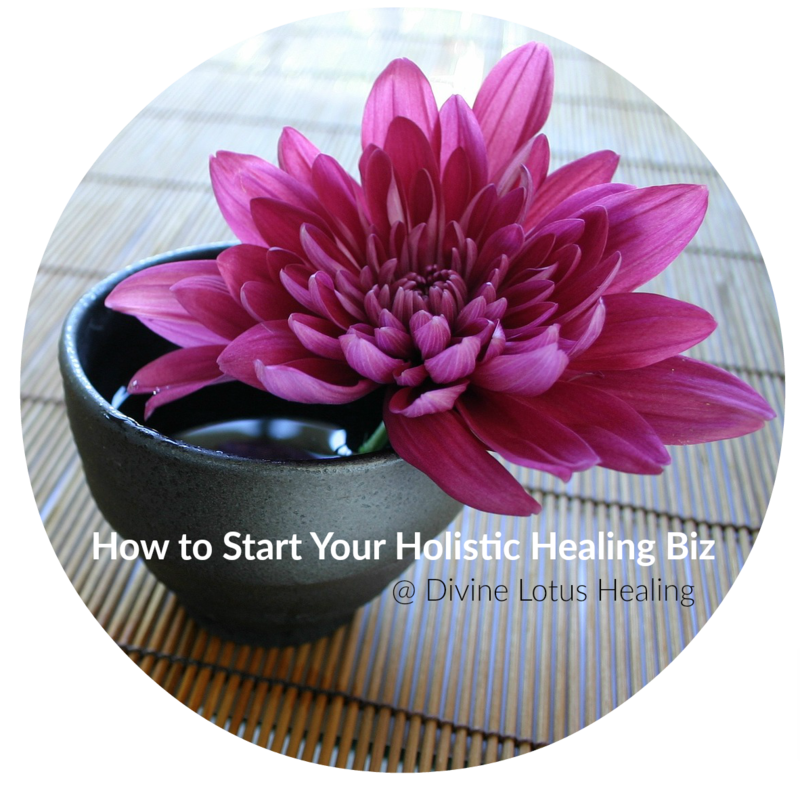 Some lineages stick to a more traditional approach of simply laying on hands and letting the Reiki speak for itself. 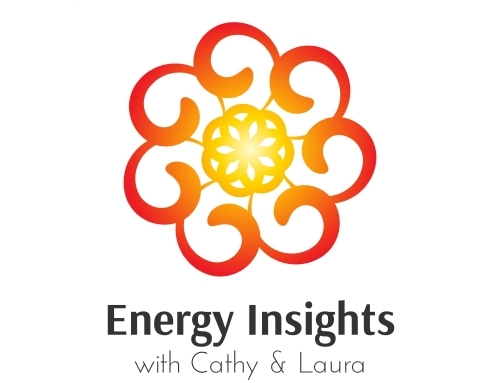 In my experience and training, in general, I have found that this is because the East and the West think differently about how subtle energy works. Are either aspects wrong? I don’t think so. 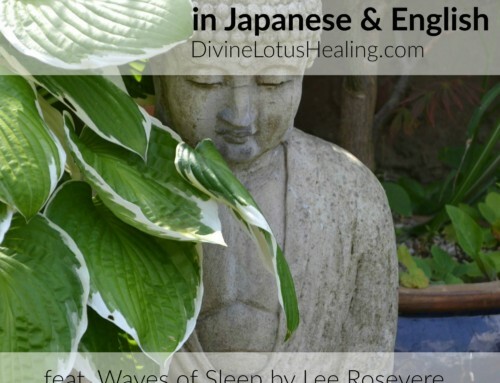 They just have different language constructs to discuss what is happening when Reiki flows and the body receives. Have you considered what lense you are taking? 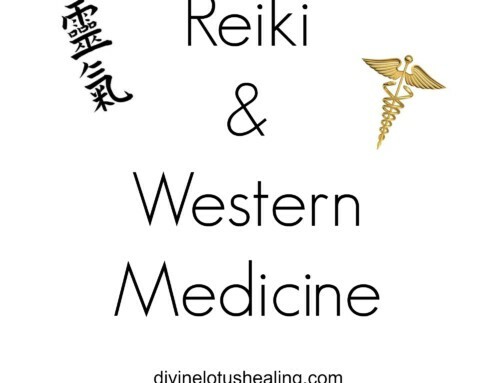 Do you take a more Eastern or Western approach when talking about Reiki? Do you combine elements of the two? Make it clear which is which or that you are mixing the two. For example, a science minded individual might talk with a different lens than someone with Tibetan mindfulness training in their background. Neither are wrong. Simply unique. Know that each person you see is going to “sell the concept” a bit differently. 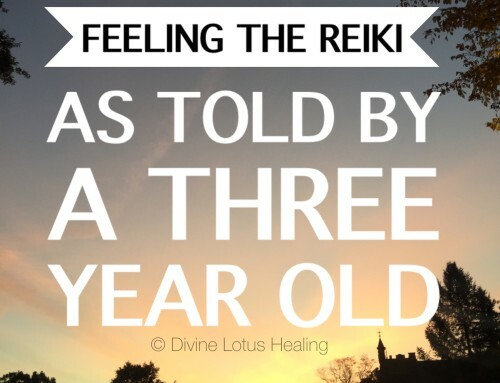 And, no matter how they place their hands or what they say to you at the beginning and end of your session, it is still always the same Reiki. 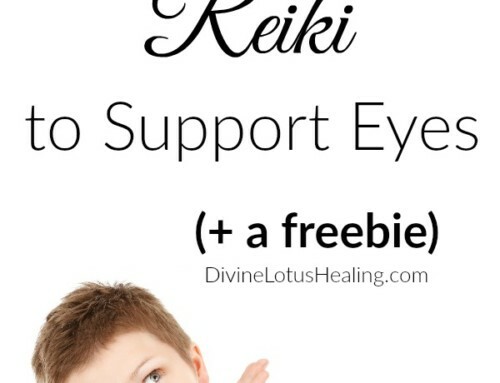 You could receive Reiki from 10 different practitioners in 10 different lineages, and even though it would sound different, it would still be the same exact energy. 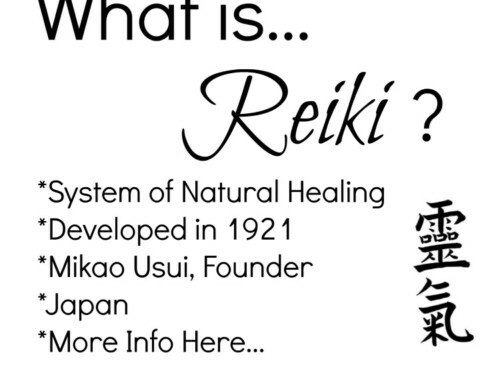 Simply Reiki. 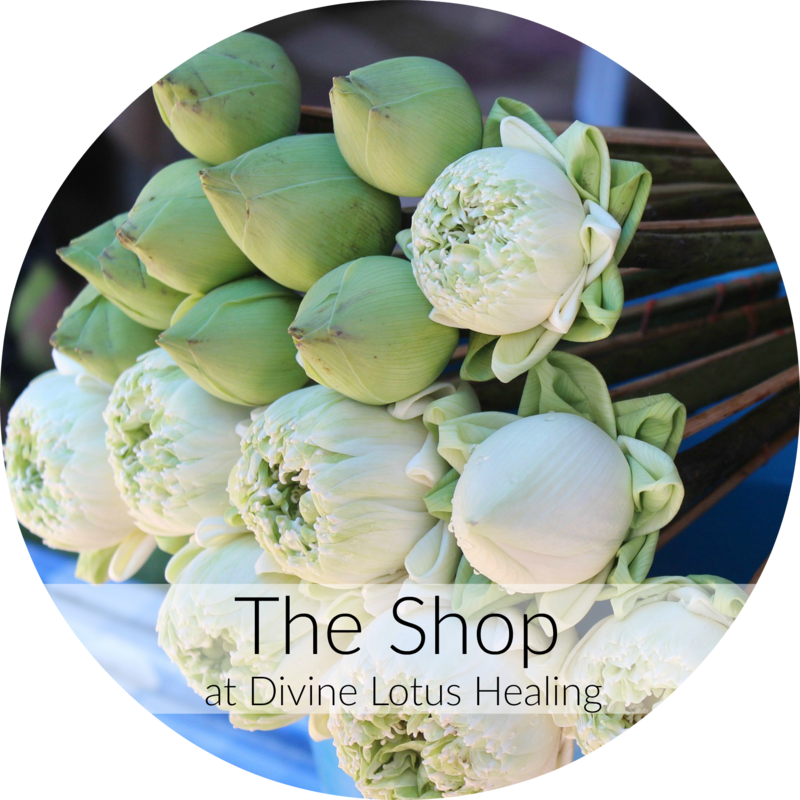 Only after we have placed our hands on ourselves for self-treatment, or additionally on others for treatment, enough times to begin to notice patterns are we able to describe how Reiki works. Personal experience is ten times more powerful than reading about it in a book or hearing about it from a teacher. 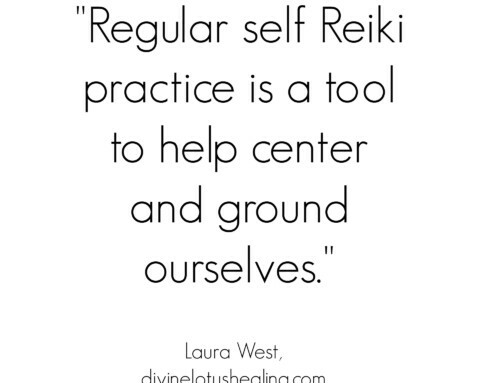 If you are Reiki attuned, get going. 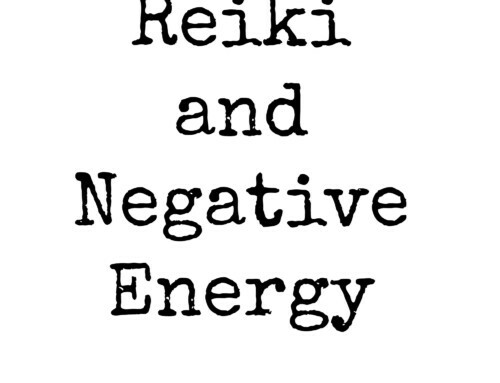 Place your hands on yourself and let the Reiki flow! Wonderful way to state it Laura! Thank you! 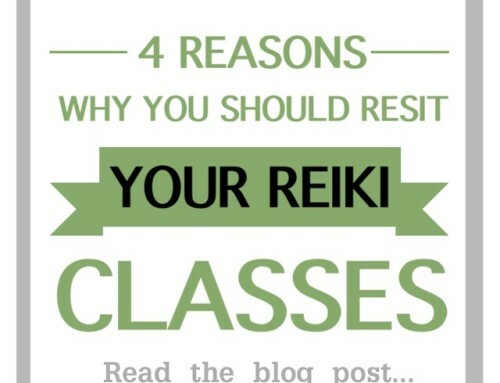 A beautiful and credible description of the reasons for the diversity in Reiki practice, making it clear that, while practice can be diverse, Reiki itself (as in the spiritual energy itself) is one. Thank you, Laura. Thanks for the nice endorsement of the article Elise! Om.